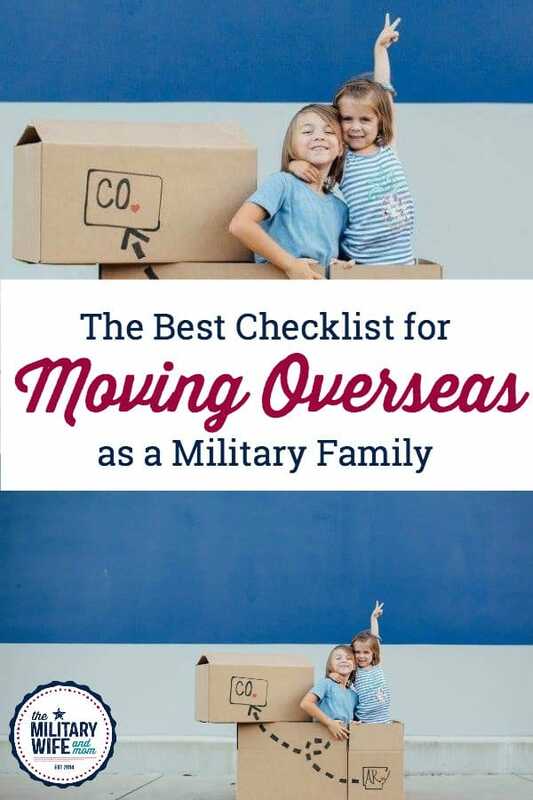 If you are preparing for a military overseas PCS move then you definitely want a moving overseas checklist! 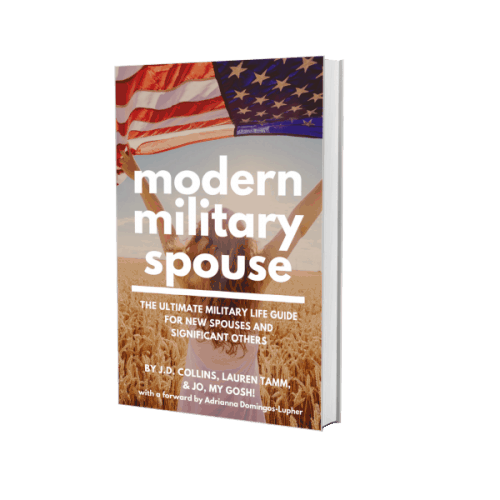 Moving overseas can be a very stressful time for military families. It certainly was for us! I will spare you the long version of the story, but my husband was away at school in another state as we were preparing to move overseas to Japan. It gets really complicated trying to figure everything out when you and your spouse are not in the same geographical location. The only reassurance is that I know it can be done, especially if you have a moving overseas checklist to help you out. So take a deep breath! You can do this! In fact, you are going to rock this! Especially now that you have an awesome checklist in front of you. This should help keep you organized and help you see your progress. I’m not much for wasting time on something that may or may not happen, but when moving overseas the earlier you can get things done, the better. This is a list of things I recommend doing even before you have actual orders, but are anticipating an overseas move. Attend a moving overseas workshop. Hopefully your branch offers this! They should! Research the country. Go the the library or check them out online. Get current on all forms of identification. Obtain birth certificates, social security cards, and updated forms of identification for all family members. Regardless if you are moving overseas or not, this is something we all need to have on hand. Obtain wills and power of attorney for both you and your spouse. If you are preparing to move overseas, you will always want your spouse (and vice versa) to have power of attorney. 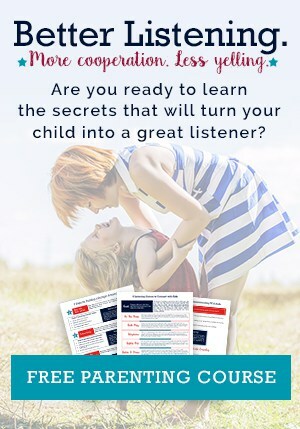 This will enable you and your spouse to get things done even when one person is not present. Renew driver’s licenses. If you are able to renew your driver’s license before moving overseas, do so. It can be a conundrum trying to renew a driver’s license when you are overseas. It can be done in most cases, but it is often a HUGE hassle. Know that having an expired American driver’s license sometimes invalidates your SOFA (overseas driver’s license) in some host countries. Just something to be aware of. Get started on personal passports. When moving overseas you need a military passport and a personal passport. The military passport is for when you are traveling on orders (that comes later in this checklist), but for personal travel you need a regular personal passport for each family member, babies included. This is something that is always good to have on hand regardless if you are moving overseas or not. In a family emergency, you don’t want to be stressing trying to expedite a passport with the Dept. of State. In addition, you will need a personal passport if you ever plan to leave your host country to go on vacation back to the states or travel anywhere else. Schedule overseas screening for all family members. Your service member will typically complete his overseas screening through his command. All other family members (aka dependents) need to complete an overseas screening. You will likely need to pick up the paperwork to complete a screening at an overseas screening office. This is commonly at your local Naval Hospital. Once you have the paperwork, go ahead and call your care provider and schedule an overseas screening. You will want to take all your vaccination records with you to this appointment. Schedule appointment with TMO. They will help you arrange for shipping and storage of household goods. 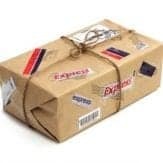 You will schedule shipments for an express shipment overseas (basic essentials), a regular shipment overseas (everything else), and a storage shipment (everything you are NOT bringing overseas). Apply for no-fee passports. This is your military passports. They are good only when family members and service members are traveling on official military orders. For family members this passport is only enough to get you to and from your host country during a PCS move. All other travel will require a personal passport. Request a sponsor. This is a military family who is already in the overseas host country. They will help you get settled with cell phones, cars and finding your way around for the first few weeks. Book temporary lodging at new duty station. If you have a sponsor, I would ask them to do this for you! 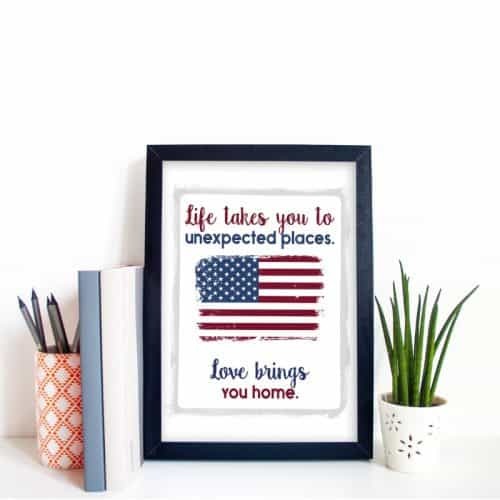 Once you arrive in your host country, you will be in temporary lodging for several weeks before you are placed in base housing or moved out in town. Note: You will need to pay out of pocket for this and apply for reimbursement from the military. Plan to have several thousand dollars on hand to cover this expense until you are reimbursed! Notify housing or property manager. If you own a home this is the time you want to put it on the market and prepare to sell. If you rent or live on base, this is the time to give notice of moving. Contact TRICARE health benefits adviser. This is the time to let TRICARE know that you will soon be moving to a new benefits region. They will inform you of next steps required. Develop a relocation spending plan. 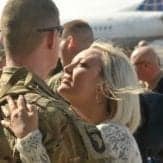 Military Moves Overseas are very expensive upfront, as it is typically months and months before you will see reimbursement. Implement record-keeping to track moving expenses. Determine what relocations allowances and benefits you are entitled to. Inventory household items. Learn your weight allotment for moving to your overseas duty station. Determine what you will ship overseas, what you will put into storage, and what you will sell or donate. Determine if your pets can come with you. Certain breeds of dogs are not allowed overseas. In addition, there are many steps required to move a pet overseas. Plan ahead and get started as soon as possible. Double check copies of legal documents. If you haven’t done so already, go ahead and acquire original copies of medical, dental and legal documents, including marriage licenses, birth certificates, divorce documents, personal passports, social security cards, wills, power of attorney, etc. Request a port call. This is a request to travel to your host country on a given date. You can do this as soon as you have orders (up to 3 months out from your requested flight date). Please double check instructions you received during your overseas moving class on how to complete this for your specific branch. Contact utility companies. Let them know you are moving and schedule shut off dates with each company. Offer a forwarding address as well. This typically needs to be your parents address or you spouse’s parents address. You will need an interim stateside address until you obtain an overseas P.O. Box. Contact insurance companies. You will want to inform life insurance, car insurance, renters insurance, and/or home owner’s insurance companies that you are moving overseas. Determine in collaboration with your insurance companies what your insurance needs will be. File change of address with the post office. You can schedule a change of address with USPS online way ahead of time. Again this will likely need to be a parents address until you are settled enough overseas to obtain a P.O. Box. Double check all family member ID card expiration dates. Like I mentioned before, you don’t want to get stuck overseas with an expired form of identification. It is a huge hassle trying to renew overseas. Notify your kids’ schools. Gather all school records for you children and inform the school of your upcoming overseas PCS move. Obtain anti-terrorism training. All family members over the age of 14 are typically required to complete educational training on this topic. Please refer to information you received from the command to complete this eduction. Book flights. If you haven’t already done so, book flights during this time frame. This is done through TMO. Arrange for child and pet care for packing and moving days. It really is best to have the kids and pets out of the house when the movers come. It’s important that you be able to focus on what the movers are packing and they are getting your items in the correct shipment. Double check all travel arrangements. Make sure everything is scheduled as planned. On moving day separate items for various shipments. When the movers arrive, you will want to guide them with packing your express shipment vs your regular shipment vs your storage shipment. Prepare to hand-carry important documents. Keep all school, heath records and identification for all family members in a file folder you intend to hand carry. You will need all of these documents with you during travel and you will want them readily available once you arrive in your host country. 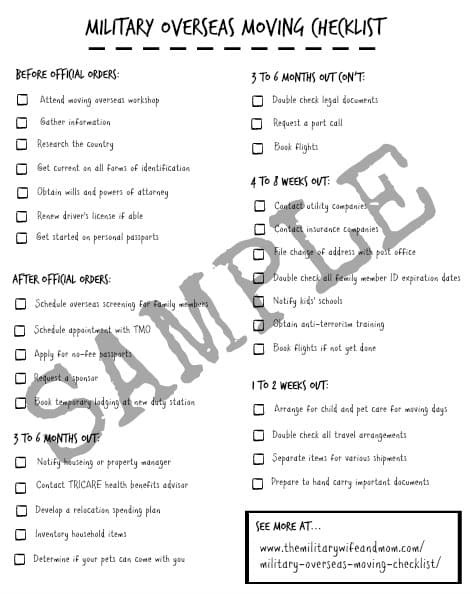 Click here to download a free printable copy of the moving overseas checklist! Simply right-click and save the image to your computer. Then print as an 8 X 10. What else would you add to this moving overseas checklist? Let’s chat in the comments! Great comprehensive list Lauren! I will be sharing with my readers! Thank you! It’s funny the small differences depending on the branch of service and the country you are moving to (I assume). 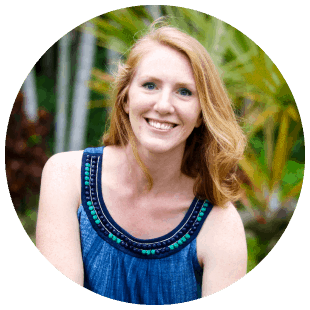 *Something that was really helpful to us was to have our sponsor set up our APO address before we arrived. It was great to have a forwarding address for my then employer and post office (maybe only an Air Force thing?). ***Don’t want to forget about shipping your vehicle and setting up vehicle alterations to meet your new country’s regulations (if your orders include the shipment of a vehicle). We bought a vehicle in the UK and I found it helpful to determine the going rate of used cars before we moved, so we had enough saved in our PCS fund. Yes! Thank you so much for sharing! I know next to nothing about shipping a vehicle overseas, mainly because we are prohibited from doing so here in Japan. Some people are able to have different pack days for various shipments, some occur on the same day. I think it kinda depends how the chips fall regarding that. We could not get our PO boxes set up before we arrived because we did not know which base we would be living on or near. There are A TON of different bases with family housing. And you definitely want your mailbox to be close to where you live. We had the odd predicament of forwarding our mail to our parents house and them forwarding it to our PO box once we finally got one. It was a strange transition and lots of confusing change of address forms. Thank you so much again for sharing. All of this helps people who end up finding this post. I think this is one of the most useful checklists out there! Moving overseas is enough stress and the moving process itself comes a little too much, at least for me. 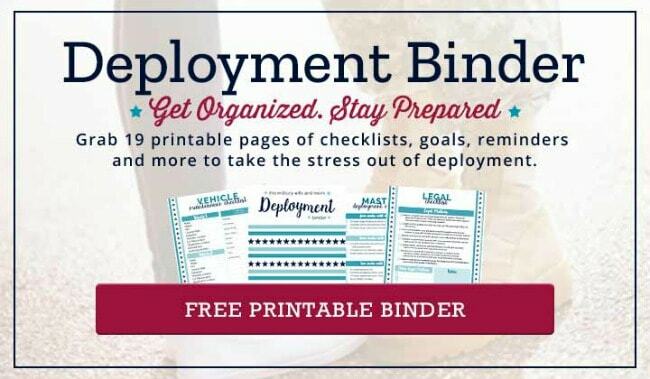 This is a great for every military family! Thanks a lot! Fantastic list! I am so glad that I have found it. In my opinion it is really the best idea your kids and pets not being at home during your moving day. Hiring movers is another good idea, too. Thank you for sharing! Greetings! Agree getting a pet-sitter is a great idea! Thank you so much for this checklist! 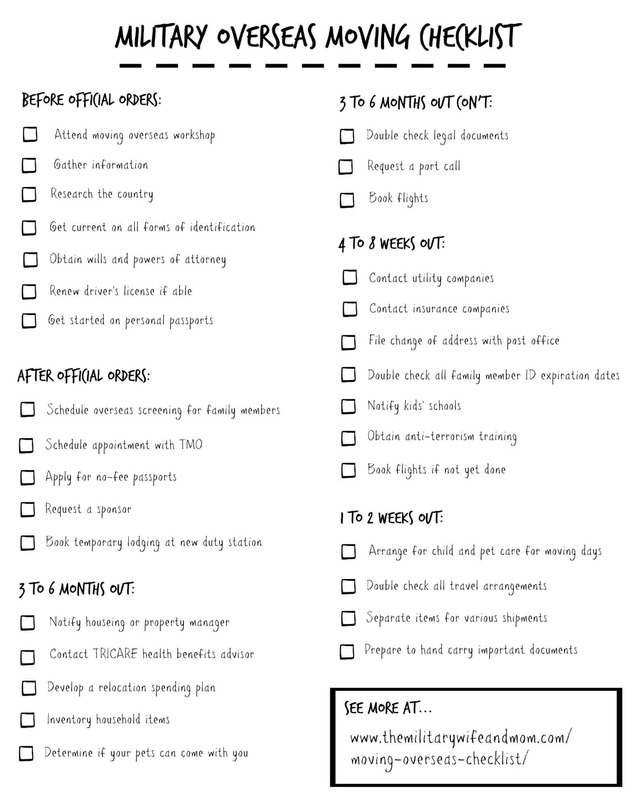 I’m an army veteran and mil spouse of 23 years, and this is the best checklist I’ve seen so far. Even after all our moves (CONUS and OCONUS), I plan to use your checklist for our upcoming move to Germany. I would definitely add a few things about shipping a car, though. It can be difficult to learn all the idiosyncratic rules for different countries. Well thank you! If you have details on what you would like to see added, please leave them in the comments. I plan to revamp this post again this year, and I am happy to add your suggestions, Kathy! Thanks so much for posting this! My husband just got orders to PCS to Korea and your list and printable has already made me feel so much less overwhelmed – I love having it all laid out and listed in a neat timeline. Great list! We’re military with 17 years in and doing our second OCONUS tour this year and this was a great refresher on what we need to remember to do! Excellent! I’m so glad this was useful! Do you by any chance know if the military will reimburse the cost for shipping frozen breast milk to your next duty station? It’s turned out to be a pretty costly ordeal that we weren’t anticipating with this move. 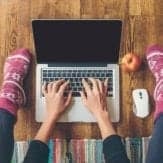 This article and the comments are so helpful. My husband is in the NAVY and we will be going to Okinawa, Japan. 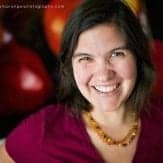 I have a few questions and I am hoping that maybe some of you will have an answer…since I have a son from a previous marriage and I also own my business in the States do I need to leave with my husband or can we get tickets on separate dates since I’ll have to deal with Courts to relocate with my son and to arrange for someone to. 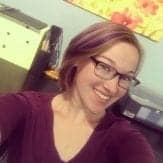 Be in charge of my business and existing contracts? I am not nearly stressed out about the move as I am due to these two situations.. Thank you! We are wondering something. Is the No-Fee Passport needed if the dependents already have tourist passports that will be valid during the entire duty tour? WE cannot find any information that says one way or the other. Friends who recently returned from Germany (where we are going) said that 3 years ago a tourist passport was okay and the SOFA stamp was placed on it when they arrived in country. Everything we are reading online says No-Fee Passport and get the SOFA stamp before you leave. It is confusing to say the least. Any advice on where to go for an official answer? Branch is Army. Yes, absolutely you will need a No-Fee passport which is different than a tourist passport. This enables you to travel to and from your host country on SOFA status. Hi Lauren, thanks so much for the list. As many people have written it is very helpful. We are a Navy family but also coming to Japan not sure exactly where you are but we will be going to Yokosuka. . However our situation is a bit different we thought we had a year to prepare and now we have to go sooner. My husband leaves for schooling in two weeks and Leaves for Japan in mid-May. The kids and I will follow the beginning of July. We have a big house in the states with 5 kids and lots to go through. Any suggestions on specifics to bring and not to store would be helpful. 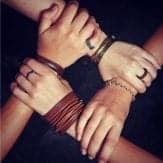 Maybe I can touch base with you on Facebook I am also getting in touch with some other wives that have just returned or who are out there thanks again for the less they help a lot. 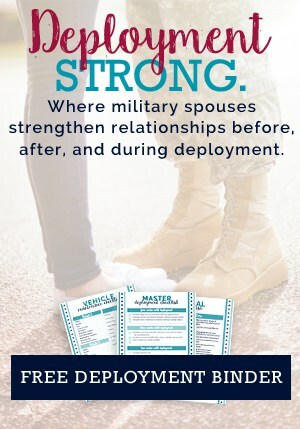 My husband is currently looking to re-enlist. We have been married for 3.5 years and he has been separated for 5 years…I am so anxious. Your blog has really helped. 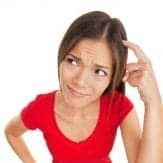 I have 2 children from a previous marriage…Any advise? We do not have geographical restrictions but I know he would have a problem with overseas. What happens if my children and myself are not able to move with my husband if he is placed overseas? 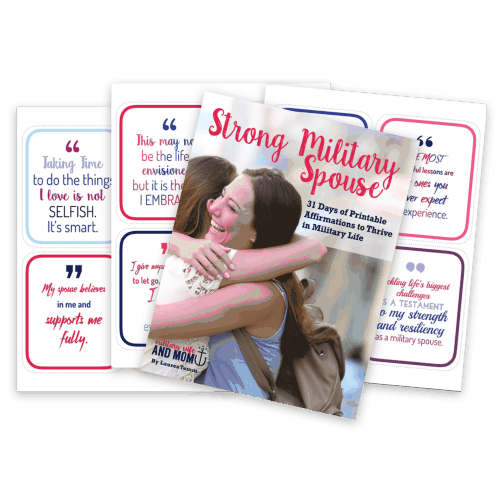 The stress of becoming a military wife later in life is stifling. Thanks for all your help! Thanks for sharing this informative post!! Packing is one of the main thing involved in the moving process. People might think it as an extra expense, but according to me it is totally worth spending an amount on moving. AH thank you for this! I’ve never had to go through a PCS move, let alone over seas and we will be heading to Japan in January and I want to make sure I’m ready before he even signs orders. We are also living a state away from each other so similar to you and your husbands predicament. I’ll be bookmarking this so I can visit it frequently! Thanks for your information.I like your post very much. Great information you have provided in this post which is useful to many. Thanks for sharing this post and keep posting. Nice idea! Your ideas is very helpful for moving. Really i am happy with your blog. Great article. Thanks! Its kind of funny, but we have never had a long time to plan a move. We normally have less than three months.